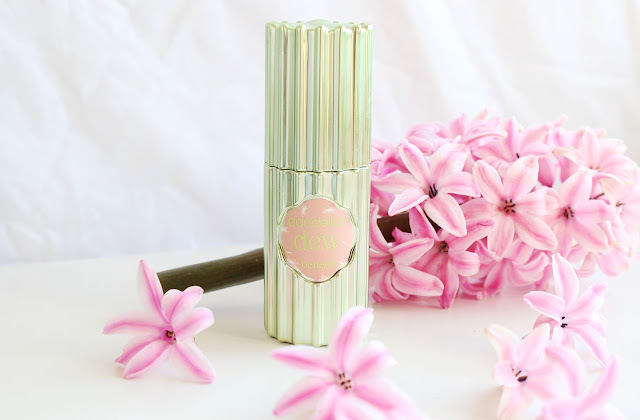 With Spring just around the corner and Summer creeping just behind it, Benefit is already paving the way for all the bright and sunny inspired products of the summer collections. 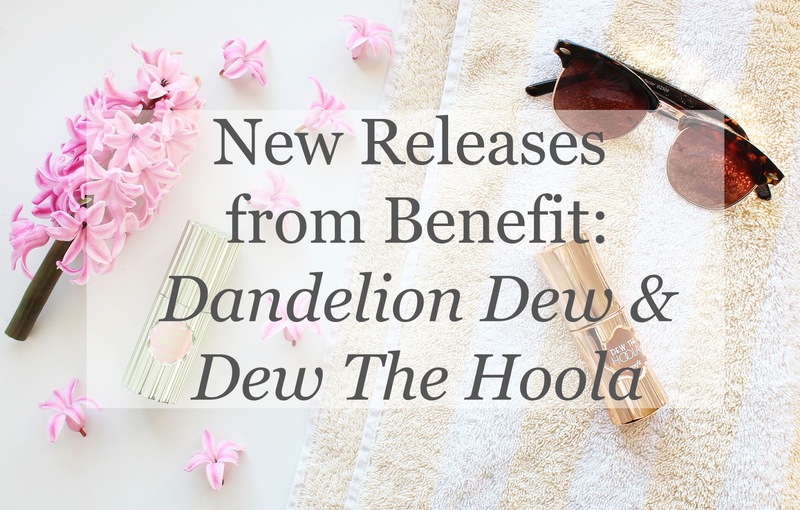 I decided to review both Dandelion Dew and Dew the Hoola together because they're so similar and both part of Benefit's recent new launch. I'll start with Dew the Hoola. My first impressions when I was playing with it on my hand when it was first delivered was that the pump was on the impractical side. You know how, with new products, you have to pump it around 10 times to get the actual product to come out? Well this, you have to pump it to death. I'm talking easily 50 times... The pump is teeny tiny so disperses a really small amount of product. When I used it on my face though I realised that actually this quality is a necessity when it comes to this product. It's really liquid-y. I know that sounds a bit silly - I mean duh it's a liquid bronzer - but I was expecting it to have a thicker consistency. Because it's so watery you really don't want an excess amount of product coming out! My favourite thing about Dew the Hoola is that a little bit goes a long way, presumably due to the watery consistency. The tiny amount of product shown above could easily be used to cover both cheeks. Because the product is quite large, you're definitely getting your value for money when such a little amount does so much. Because it's a liquid, it definitely has the added advantage of versatility. You can wear it under or over your foundation. 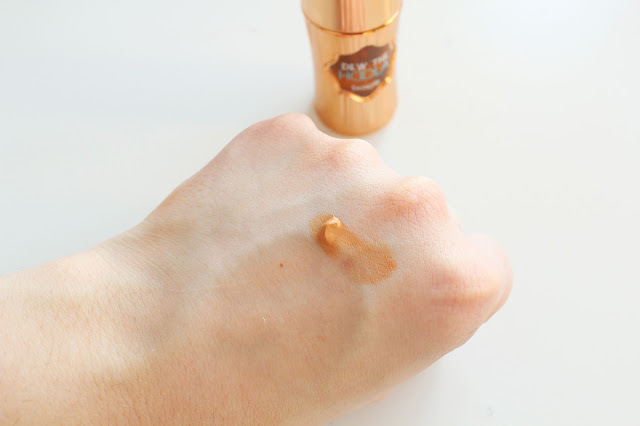 I love to wear it under foundation, it's a perfect base for a bronzed look; because it's a matte finish it doesn't look oily and doesn't disturb foundation layered over the top. It looks beautiful under foundation with powder Hoola over the top once foundation's been applied! Plus, liquids are much easier to build up and, likewise, sheer out, than creams or powders. In essence, you can tailor your own opacity with this product, which I think is quite unique. It does firstly apply quite orange, but it's a versatile product so, like I said it can be tailored: it can be blended out to suit your needs. As you can see in the above photo, it blends out to a beautiful, sun kissed bronze. It's a little trickier to blend out (over foundation) than I expected, to be honest. I think in part it's because I'm pale; I need to blend it out a lot for it to be a natural looking colour on me because it's so pigmented (not a bad thing). 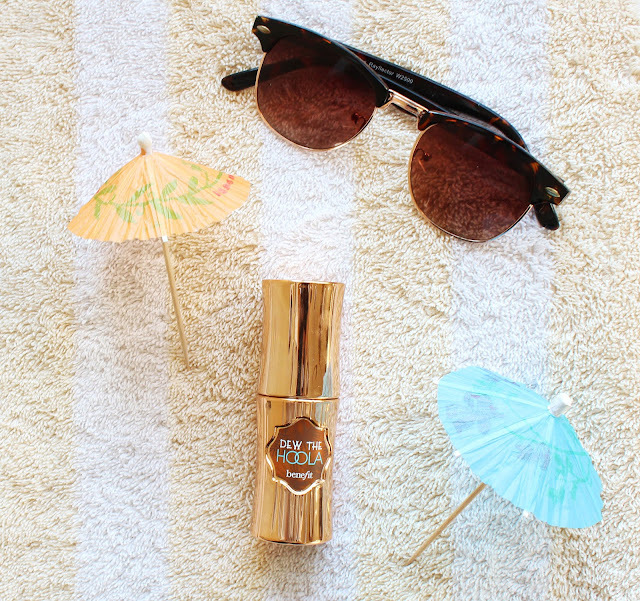 It's a matte finish, but because of the perfect sun kissed shade Benefit have created, you look like you have an inner glow, without any excess oil or looking greasy or sweaty. 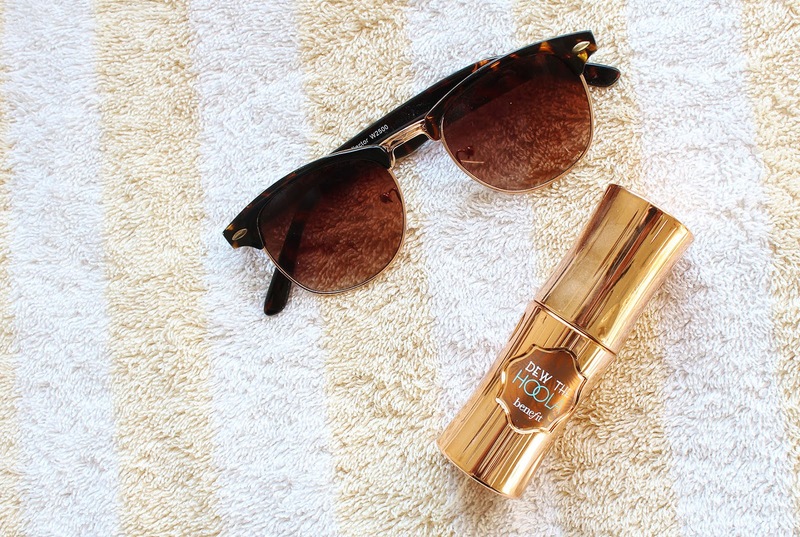 This product is going to be absolutely perfect for summer. 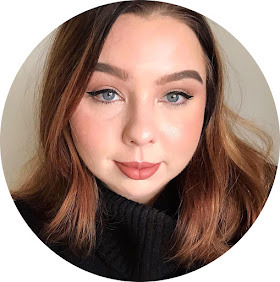 When I first looked at it after applying it over my foundation with a lot of (intense) blending, I thought it looked a little patchy on one cheek - the first cheek I applied the product to - but fine on the other. It quickly dried and settled down though, so I'm considering extraneous variables for the cause of this. It may have been the 'skin' on the liquid as it was the first ever pump of it, dry skin or powder pigments from another product (e.g eyeshadow fallout) underneath. I haven't had any issues with patchy-ness since. I was also very, very impressed with how long this product stayed on! I did my make-up around 10am, and it stayed on through a long walk, and I look radiant all day. It didn't greasy looking or slip off at all. Even at 8.30pm, it was still there. Not looking like it did at 10am, but not far off it by any means, which is really impressive! I reiterate that it's going to be perfect for summer: this kind of staying power for a bronzer is what every beach babe and sun worshipper dreams of! I actually hadn't tried the original original powder Dandelion blush before I bought this, so I fell in love with it in it's own right, not because of it's predecessors cult status. So, the packaging? I love the pale mint green and pink combination - it's gorgeous! I found I had the same problems with the pump as Dew the Hoola. It's a shame, it's a real let down for both of these products because it's so awkward. I love the colour of this though! It's is the most beautiful baby pink, perfect for pale girls like me. The colour also screams Spring! 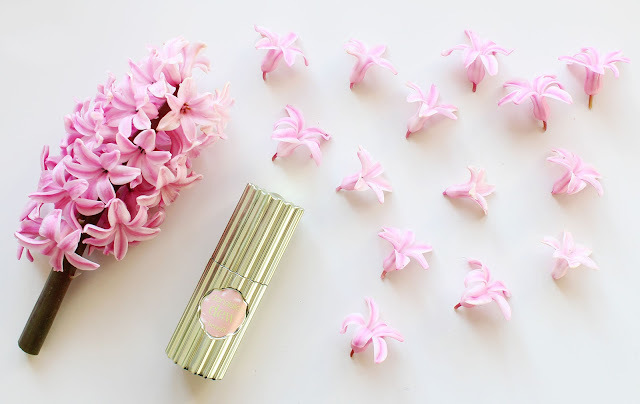 The consistency is ever so slightly thicker than Dew the Hoola, although similarly, as it's a liquid it does have the advantage of being able to blend out as little or as much as you like to control the opacity. Overall though, the colour is a lot more opaque. 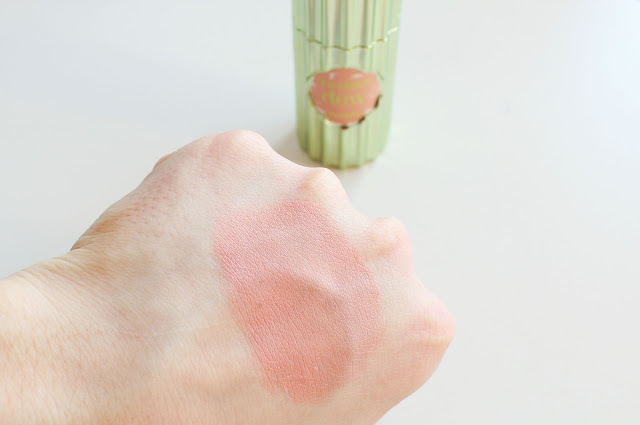 Because it's a little thicker, it's a lot more creamier and much easier to blend. It blends out like an absolute dream! 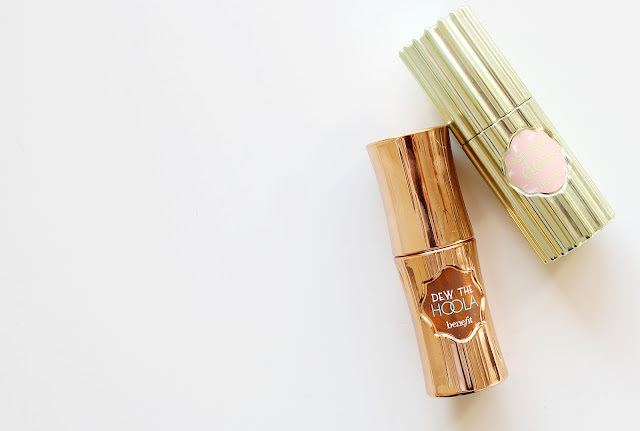 Like Dew the Hoola, it is a matte finish but the liquid formula gives you a natural, youthful glowing blush from within look. 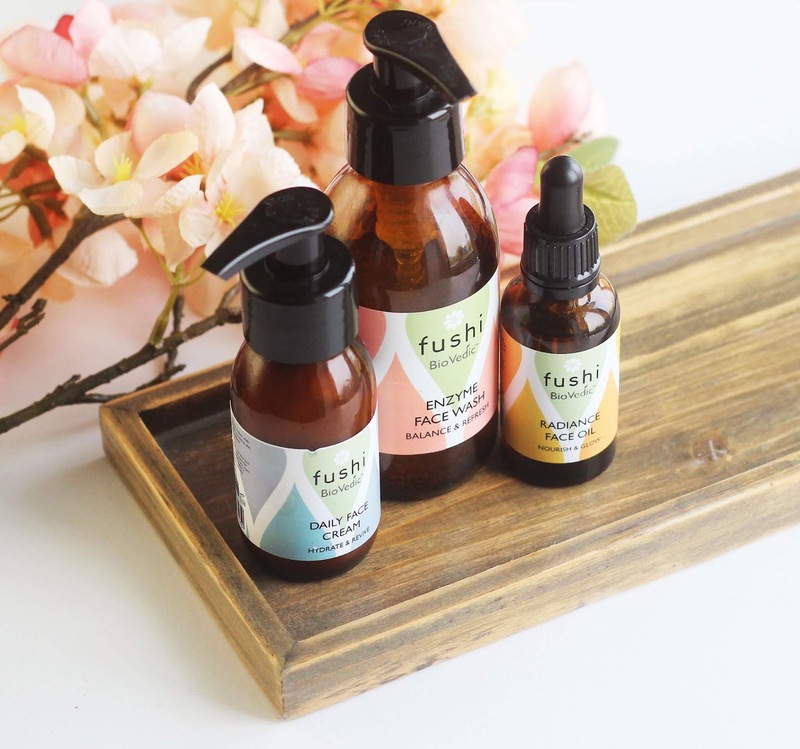 Another product that's absolutely perfect for Spring and Summer as they come around! 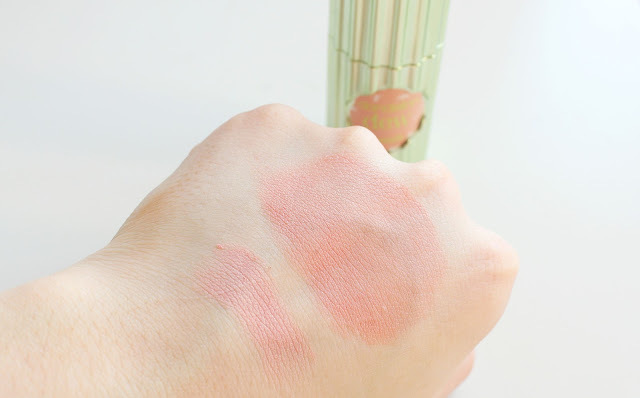 I swatched it alongside the powder Dandelion blush, if you're considering the new liquid formula after already being in love with the original! Dandelion Dew stays on a really long time too! Dandelion Dew is definitely my favourite of the two new launches. It is the most beautiful creamy formula and finish, it looks absolutely beautiful on. I'll admit this isn't the most flattering selfie of me. In my defence, my boyfriend and I had just taken my dog on a very long walk! My point is: I very rarely take selfies in bright sunlight because I feel the glare really picks up on texture and flaws in my make-up. On this day, though, I was wearing both Dandelion Dew and Dew the Hoola (applied over foundation). And surprisingly - even in bright sunlight - my make-up still looks flawless (is that really arrogant to say? I hope it doesn't come across like that!). I think because they're a liquid there's no excess pigment to pick up on, so they're incredibly photogenic products! 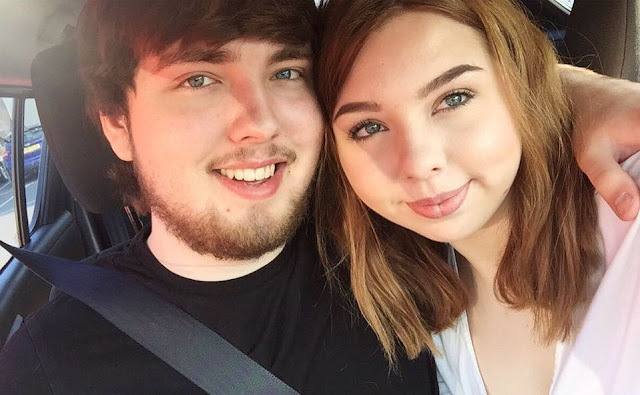 They also really looked like this in person; I was really pleasantly surprised at how the products continued to look fresh and glowing and maintain their natural and matte finish for so long. Each product is £22.50, at the moment you can find them on Benefit's website under "What's New" here. I think given the amount of each product you get this is really good value, especially for a premium brand and considering how much product you actually get. I highly recommend these two! If you try Dew the Hoola in store and are put off by how orange it is initially, please don't be perturbed! It's really beautiful even on pale skin. 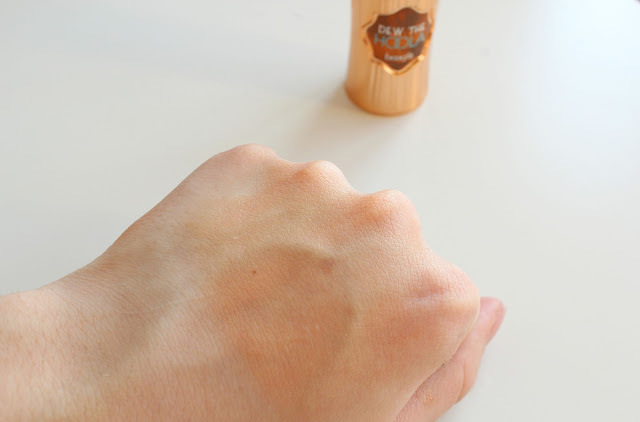 In the same launch, Benefit also released a matte highlighter Shy Beam. A matte highlighter sounds really strange to me. I decided not to buy it until I'm able to see it in person and swatch it before I choose to purchase (or not). If you've tried it, please let me know your thoughts! I'm yet to get the hang of working with cream products. I bought a liquid highlighter from Makeup Revolution once and it was so watery half the product just squirted everywhere and got wasted! These do sound/look somewhat easier to work with though! I love the original Dandelion blush and I'm very tempted by this liquid one! Good to hear that it's super long lasting as I always worry about that with cream formulas. 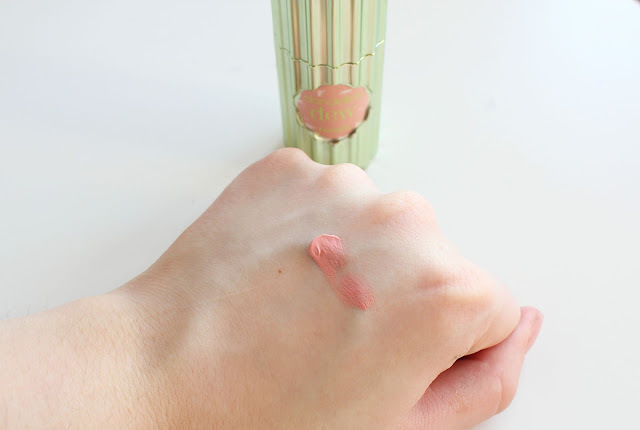 I love Benefit's Dandilion powder so will be looking into this liquid blush! I struggle with Hoola powder though as it still makes my make up look orange/muddy being so pale, do you think this would work better?